Some people consider it madness. For others, its call is irresistible. The Ladakh Marathon is the ultimate challenge for runners. At such altitudes, achieving the same level of performance as one is used to back home is not an easy task. But with the proper preparation the task is both quite feasible and an unforgettable experience. The Ladakh Marathon is one of the highest and toughest marathons in the world and represents a particular challenge for even experienced runners. 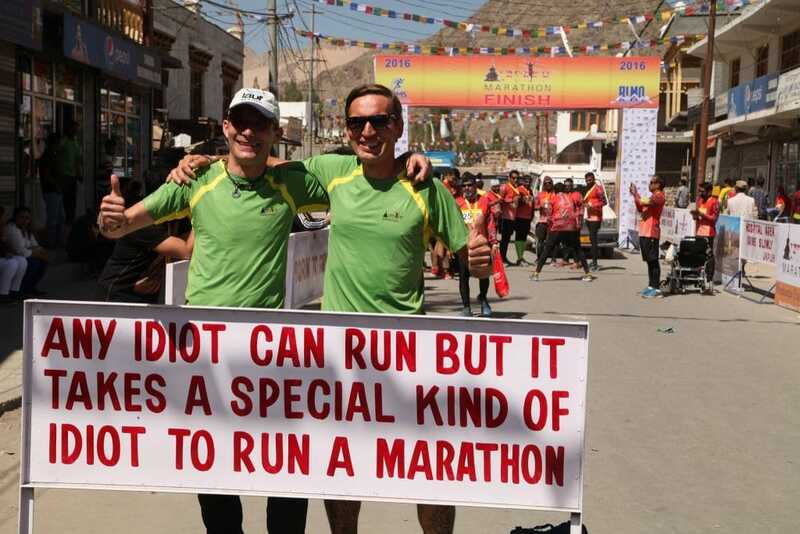 The still relatively young Ladakh Marathon is since 2015 a full member of the Association of International Marathons and Distance Races (AIMS), and it is also slowly becoming a usual guest in international sports magazines. The Ladakh Marathon is certainly one of the most beautiful and impressive runs in the world. Although it is the shortest run, running 7 km at an altitude of 3.500 m can be quite demanding for anyone that hasn’t acclimatized properly. Of all four events, this one has the highest number of participants: many Ladakhi children, older people, military personnel stationed in Leh, and curious tourists take part in the race. 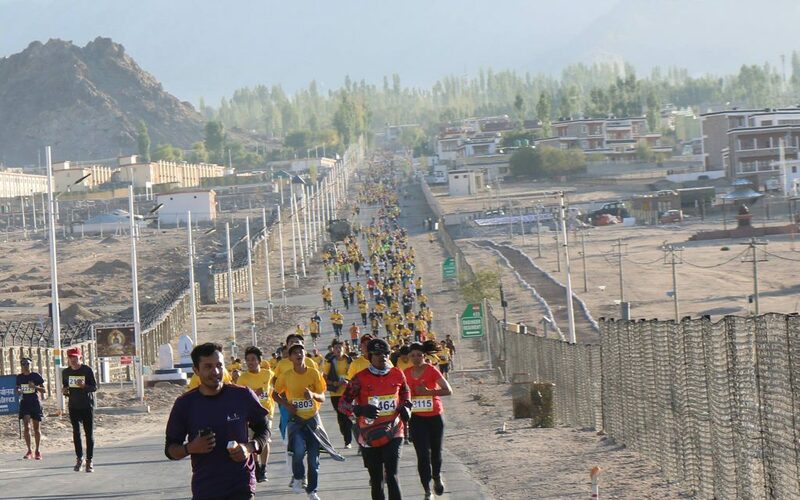 The half marathon runs through Leh and its surroundings. It starts at the beautiful Shanti Stupa, from where one has a beautiful view over the whole industrial area. 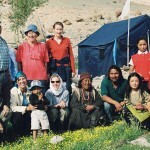 The goal is located in the Ladakh Public School. For all those runners who are taking part of the event for the first time, and must therefore get used to the altitude, the street layout and other details, maybe this is the best option, leaving the full marathon for the following year. The Ladakh Marathon is the highest AIMS certified marathon in the world. It starts and ends in Leh, but it leaves the city and leads out into the Indus Valley, also crossing the river several times. This race is a special challenge for long-distance runners, which will remember it for a long time. With the appropriate acclimatization in advance, good results can also be achieved. If you’re looking for an even more challenging race, the Khardung La Challenge is your Ultramarathon. A crazy track for elite runners who want to test their stamina, it starts in the village of Khardong in Nubra at 3.900 m of altitude. From there you run uphill to the Khardung La mountain pass (5.360 m! ), and then back downhill to Leh (3.500 m), where the race ends after 71.12 km. 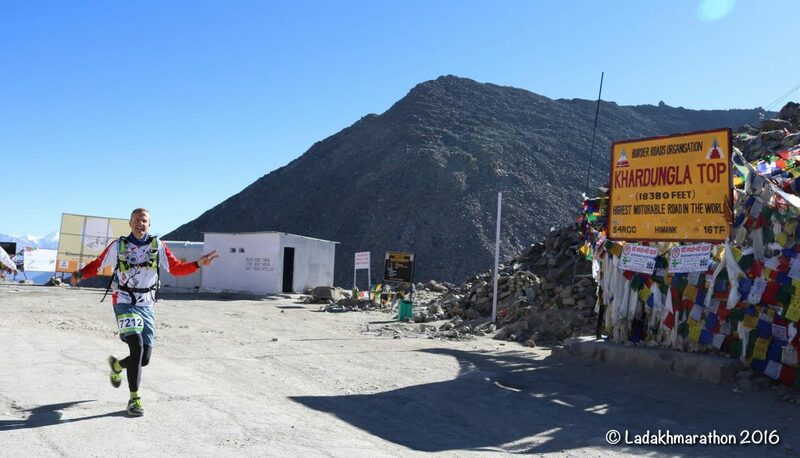 If that doesn’t scare you 😉 and you want a detailed description from someone that already took part in the Khardung La Challenge, you can read this blogpost by Edmund Bitterli, from Switzerland. Taking part in the Ladakh Marathon, however, makes sense only if you are really adjusted to the altitude. If you go to Leh (3.500 m) just one day in advance, and expect to run the following one, you’ll be lucky to even get to the start line. The longer you adjust to the altitude in advance, the more likely the chances to enjoy the experience and achieve a good performance, or at least to simply end the run. As a matter of fact, our body needs about 3 weeks to be fully acclimatized. Obviously, not many people have so much time, but the point is: every day counts.